THE WILMYWOOD DAILY 06/24/2014 HQR talks Film Incentives today, Nicholas Sparks, Melissa McCarthy, Sleepy Hollow and more. 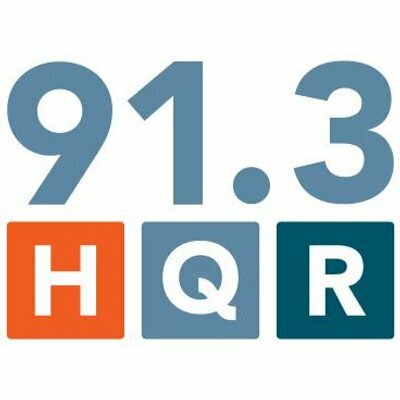 Today on WHQR’s new show, “Coastline,” host Rachel Lewis Hilburn will be discussing the film incentives at 2pm. I highly recommend you listen and call in. 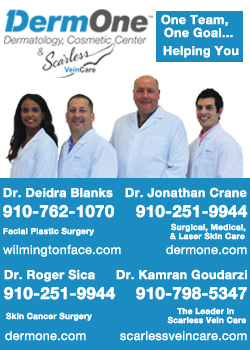 Their studio line is: 910-343-1138. You can also tweet them questions and comments during the show @coastlineHQR. In the meantime, we cannot tire, folks! That’s exactly what they want us to do. Please continue to call Speaker Tillis and Gov. Pat McCrory‘s office. Today, I want you to tell them your story, let them know what would happen if the film incentives went away. Make it personal. Let them see just how many people if affects and how. It’s a double Wilmywood Wow on David Letterman! We get to see not only Melissa McCarthy but our Domie Rachelle Lefevre as well! 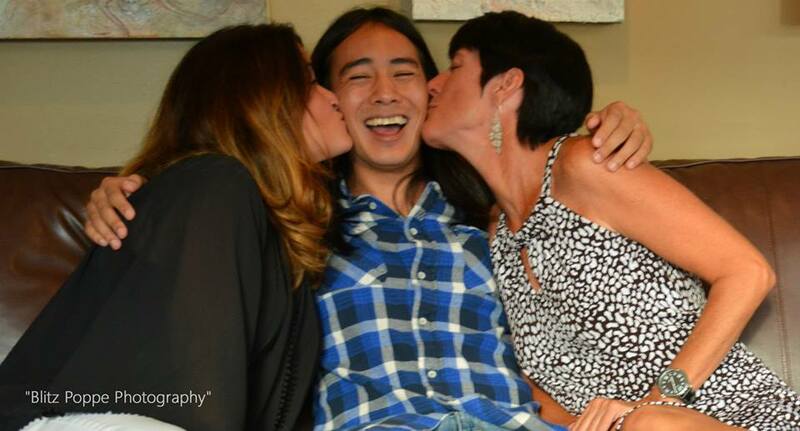 Meanwhile some more Tammy love will be on Kelly & Michael as Susan Sarandon joins that crazy duo. I wonder if Miss Penny (Susan’s pup) will be there in style? So, how did Melissa rise to the top as the most fabulous leading lady? The wait is finally over, Wilmywood! Get ready to see TAMMY one day early! Almost 3000 folks from Wilmington worked hard on this movie, and we think you deserve to catch it BEFORE the release date! Join us at Regal Cinemas in Mayfaire Town Center on Tuesday July 1st at 8pm! Come early as we will have Tammy’s 1986 Car and jet ski on display in front of Regal Cinemas – Yes the vehicles used in the movie! We got tickets to give away and just maybe some special prizes too! Listen to Sunny 104.5 for all the details! See you there!! CLICK HERE FOR FB INVITE! THIS SHOW WILL SELL OUT! BUY TICKETS NOW! Now, back to Under the Dome. Happy birthday day to two Domies today! 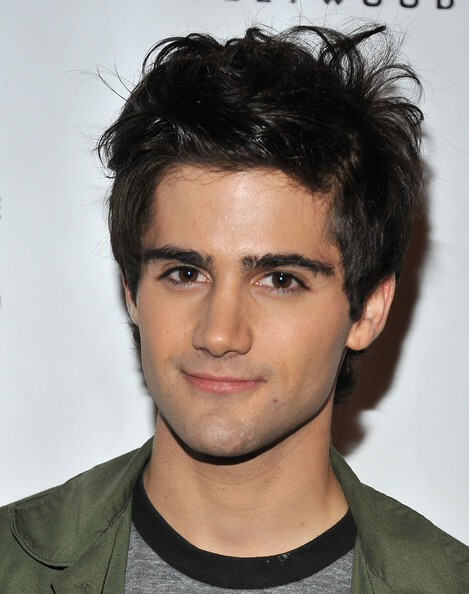 First up is Max Ehrich who is new to the show,. He plays Hunter, the boy who gets into the Dome. Also, big Robo-birthday wishes to Peter Weller who was just here directing episode 10 of Under the Dome. Without warning or further details, Boom! 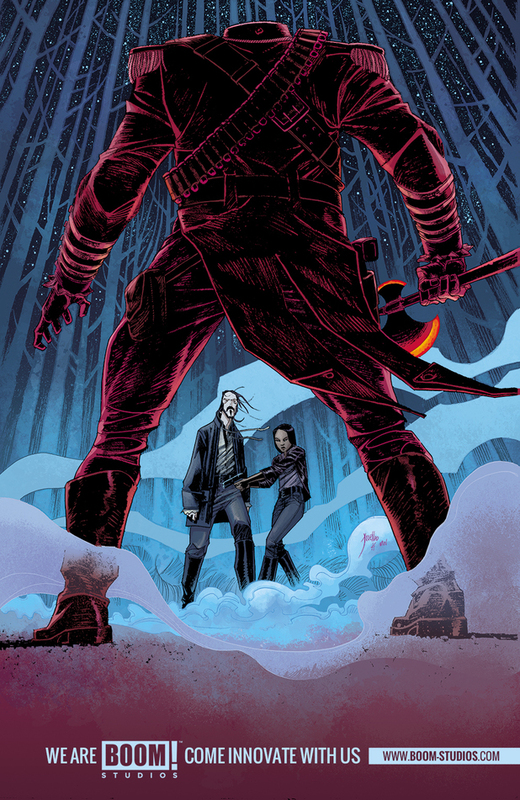 Studios sent out this Sleepy Hollow comic cover and it’s gone totally viral in the Twittersphere! Talk about a tease coming out of nowhere! BOOM! has already produced comic adaptations for Planet of the Apes, Die Hard and 28 Days Later via licensing agreement with 20th Century Fox, so why not, right? I’d buy it! 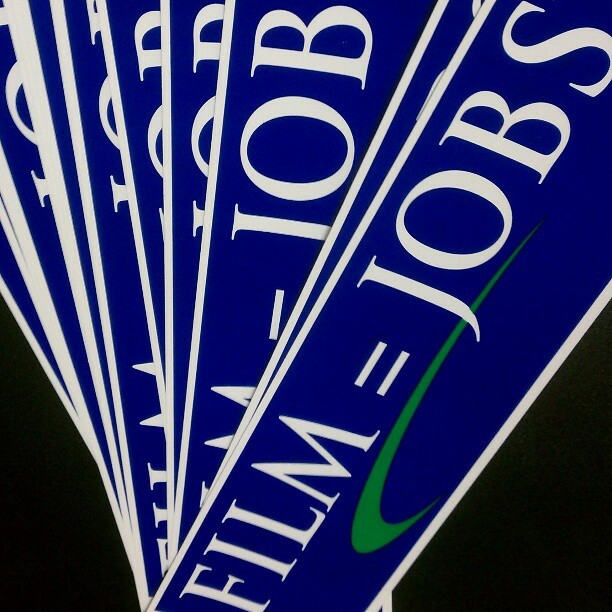 LOOKING FOR THOSE FILM=JOBS STICKERS? Sunrise Broadcasting has a few. Feel free to stop by and grab one while they last at 25 N. Kerr Ave. (near the intersection of Market and Kerr across from the new Walgreens). 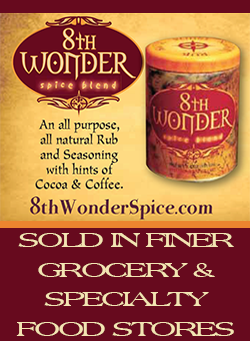 Offices are open 8:30am-5:30pm M-F. WE GOT MORE! FILM INCENTIVES: Negotiations are happening NOW!